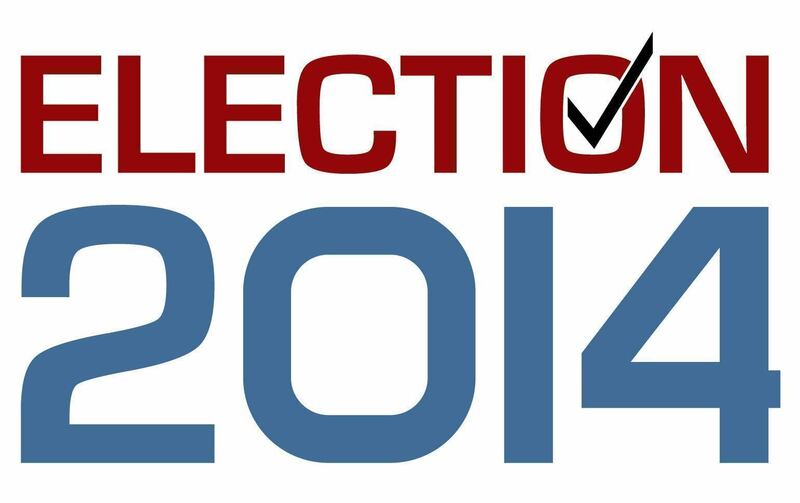 The Virginian-Pilot has compiled a voter guide for Southside Hampton Roads. The guide includes both federal and local candidates – remember, three localities have local contests on the ballot – and has not only profiles of the candidates but also video interviews, if the candidate chose to participate. This has to be one of the more comprehensive voter guides I’ve seen in a while and should serve as a model for how to do this in the future. About the only thing I would have done differently is to put the local races on separate pages – it’s a heck of a long scroll down and I hope Virginia Beach voters take the time to do so. You can use this nifty tool from the Virginia Department of Elections to find out what’s on your ballot next week. Put Election Day on your calendar for next Tuesday and plan to vote.